How do we decide what do with the free time we are given? For literary mamas like myself, the answer to this eternal question is easy: read! Lately I've been hankering to read the definitive source on time, Stephen Hawking's A Brief History of Time: From the Big Bang to Black Holes. 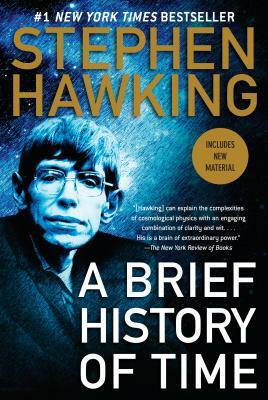 Long on my list, the title soared to the top after I recently viewed the film about his life, The Theory of Everything. This month our colleagues share their fantasy reads. Editor-in-Chief Maria Scala is even able to tell us what she did with her sweet reward: "I found myself in an unusual situation during late August—I actually had the gift of time to read Lawrence Hill's epic novel The Book of Negroes. It had been on my wish list for quite a while, and I am grateful for that week at the cottage with the touch and go Wi-Fi, for it allowed me to immerse myself fully in the story of Aminata Diallo's incredible journey. Hill captures, in remarkable and often brutal detail, how an eleven-year-old freeborn Muslim girl from West Africa was brought to the United States as a slave during the eighteenth century. Despite all the personal losses she faces during her lifetime—her parents, friends, husband, and children are all taken from her, in one way or another—Aminata presses on. Whether she is 'catching babies' (being a midwife—a skill learned from her late mother), teaching others to read, balancing financial accounts, registering Black Loyalists on ships headed to Canada, or lending her voice and story to the abolitionist movement in England, she is a heroine I won't forget. I also found the historical breadth of this novel very satisfying, and my edition of the book includes many details about the research Hill conducted regarding the people and events depicted. 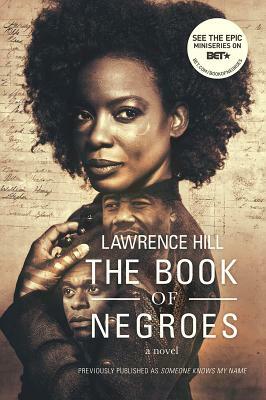 There is even a link to the real Book of Negroes (accessible by clicking on 'Documents') from Library and Archives Canada." 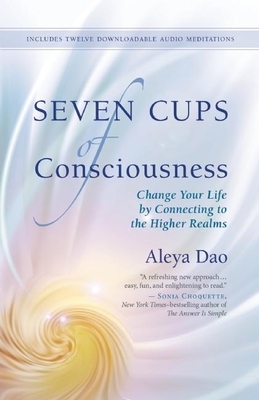 Birthing the Mother Writer Columnist Cassie Premo Steele offers a choice to further your mindfulness journey: "I have listened to Aleya Dao's daily Cups of Consciousness for years, and I'm so excited that her new book called The 7 Cups of Consciousness is now out! It includes free meditations that go along with each chapter. My favorite time management technique is to listen to her short seven- to eight-minute mediation each weekday after finishing work and before picking up my daughter from school. Time really does stretch when you take the time to let your consciousness stretch, too." 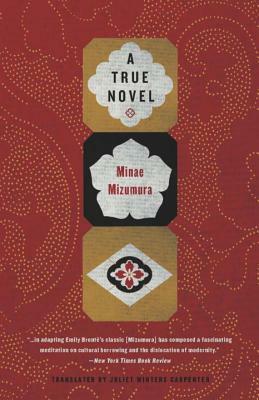 Fiction Editor Suzanne Kamata reflects, "One of these days, when I have a chunk of time, I will read the 865-page A True Novel by Minae Mizumura (published in two volumes as a boxed set). 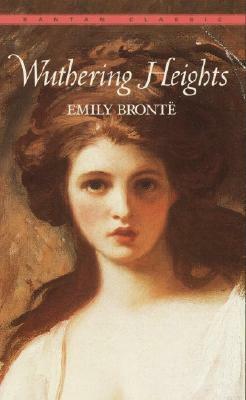 This opus is a retelling of Wuthering Heights, one of my all-time favorite books. Instead of the windy moors of long-ago England, it is set in contemporary Japan. Written by one of Japan's most eminent writers and cultural critics, the book is rendered in English by one of the world's best translators, Juliet Winters Carpenter. For now, I enjoy flipping through the pages and perusing the black and white photos illustrating the book, but one day I will dig into this award-winning tome." Creative Nonfiction Editor Rae Pagliarulo asks, "Have you ever read one of those books that haunts you when you're not reading it? 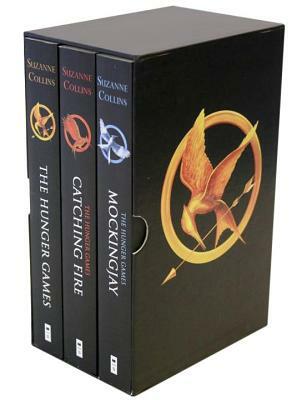 I remember, in my younger days, hungrily sneaking chapter after chapter of The Hunger Games trilogy under dinner tables, at bus stops, in line at the post office. . . 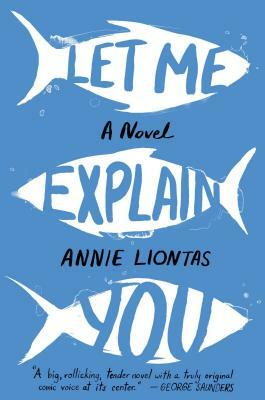 It's been a while since a book has hooked me so completely, but Annie Liontas' debut novel Let Me Explain You was my object of obsession for approximately five straight days. Let me just say—Katniss and Peeta have nothing on this one. Liontas builds a world between countries where death is predicted by the stamping hooves of goats, where love makes us christen the entire menu for one person, where forgiveness gives way to broken glass on a diner floor, where obligation shadows over what the heart wants. After the first chapter, in which an email from Let Me's patriarch, Stavros—Stavros 'Steve' Mavrakis to the women in his life—explains his completely plausible and inevitable death in exactly ten days, I could not stop reading. Greek words dot the dialogue, and even the omniscient narration (depending on which character is taking us through the chapter) is littered with charming broken English and curious cultural idioms. Like a piece of sweet, custardy galaktoboureko, I kept sneaking bites everywhere I could. Before bed, before work, during dinner, even at lunchtime. At the end, I felt so satisfied and a little bit heartbroken that it was over. I warn you—don't even start reading if you're having a crazy day, week, month. Be ready to begin and to know immediately that not only do you have to finish, but that you do not want it to end." Creative Nonfiction Editor Andrea Lani writes, "My childhood summers spent traipsing to the bookmobile and religiously tracking my pages for the reading challenge left an indelible feeling that a perfect summer involves a large stack of books. As this summer drew to a close, I couldn't shake the feeling I had forgotten something essential, despite having taken a long road trip, and packed in as many beach days as the remaining weekends would hold. I had just come off a long jag of reading serious, heavy nonfiction, and I craved that delicious, endless summer feeling of reading purely for pleasure. 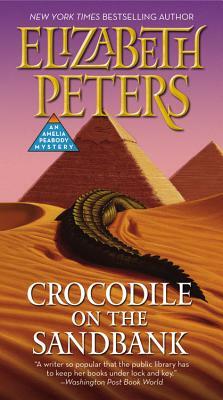 In anticipation of our last trip to the beach, I popped into the library to pick up Crocodile on the Sandbank, by Elizabeth Peters, the first in an old favorite series of whimsical mystery novels starring the indomitable Amelia Peabody and her archaeologist husband, Radcliffe Emerson. Scarcely had I finished the first book when I returned to the library in search of the next few to take along on our Labor Day Weekend trip. The conclusion of each book left me hungry for the next, and I resented intrusions like sleep, work, and family time that took me away from the Peabody-Emersons. I should emphasize that the books aren't only fun—they offer an education in ancient Egypt, archaeological technique, English Imperialism, Victorian social mores, and the evolution of women's clothing—driven, of course, by Ms. Peabody herself. The series includes nineteen books plus a 'compendium' called Amelia Peabody's Egypt, and the last time I read it straight through was the last time I had the gift of time (or timelessness): when my oldest son was an infant. I was on maternity leave, I had no other children, the library was a short walk from my apartment, and I spent endless afternoons on the couch, baby to breast, book in hand. Although I won't experience the endless days of childhood summers or early motherhood again until I've retired to my rocking chair, I'm making time now, as summer sinks into fall, to sneak reading this timeless series into the nooks and crannies of my days." Justine Uhlenbrock is a writer and doula. She writes about motherhood and heritage on her blog, Heirloom Mothering. Her work has also appeared on Mamalode, The Good Men Project, and The Mid. Justine lives with her family in Decatur, Georgia. She is a former editorial assistant for Literary Mama.